! 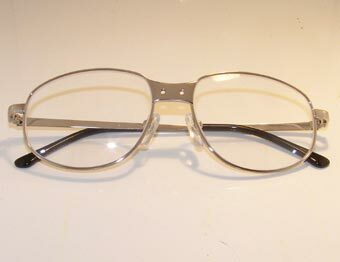 Page under construction. 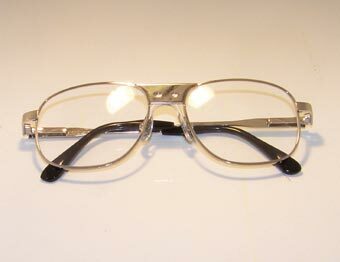 please check back in a few days for the correct content. 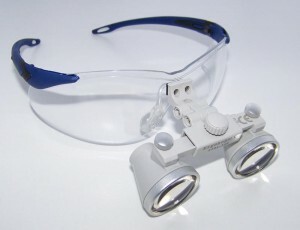 * Small size, light weight and ultra bright. 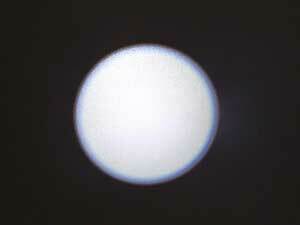 * Edge to edge sharp and clear uniform light field. 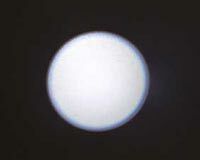 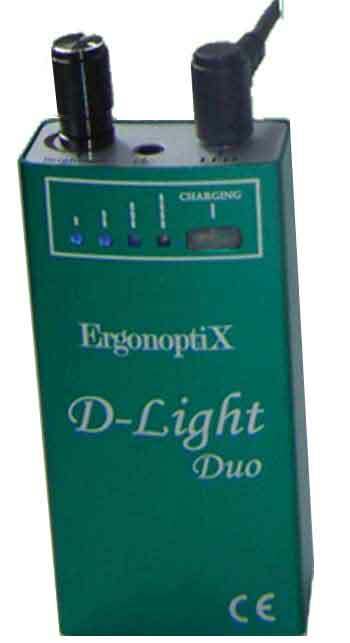 * Constant power output, brightness remains powerful & consistent until the power pack is depleted. 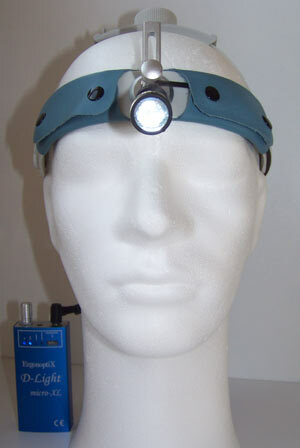 * Power indicators show “Charged”, “Low power”, “empty”, and “Charging” levels. 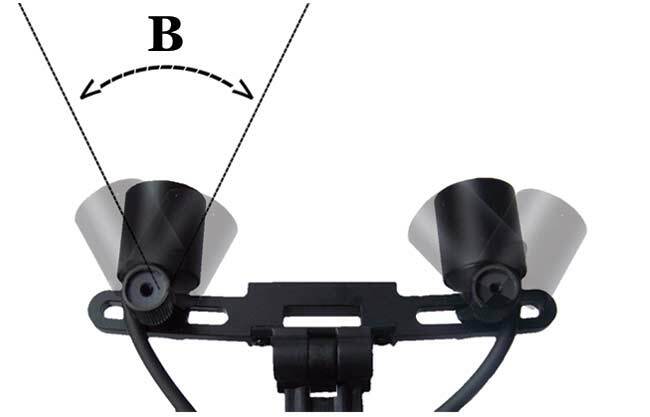 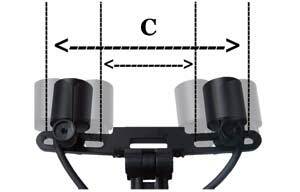 Easy Positional adjustment: Multiple hinge mount system. 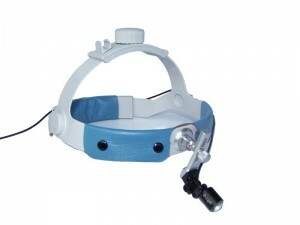 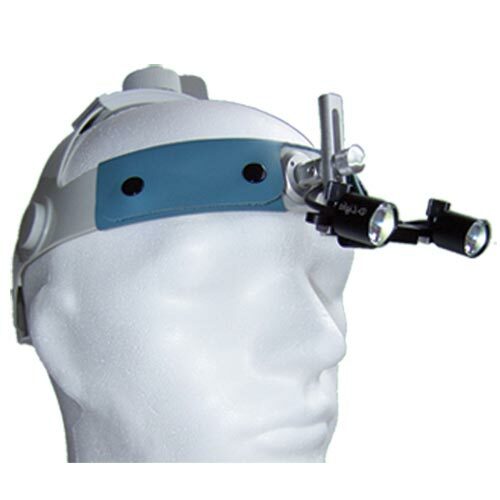 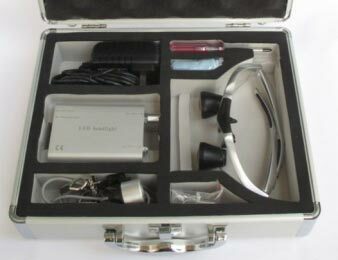 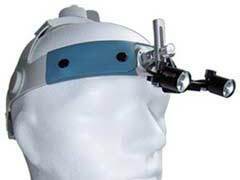 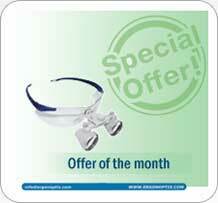 ErgonoptiX D-Light HD surgical head-lamp is guaranteed to improve your work efficiency and personal comfort. 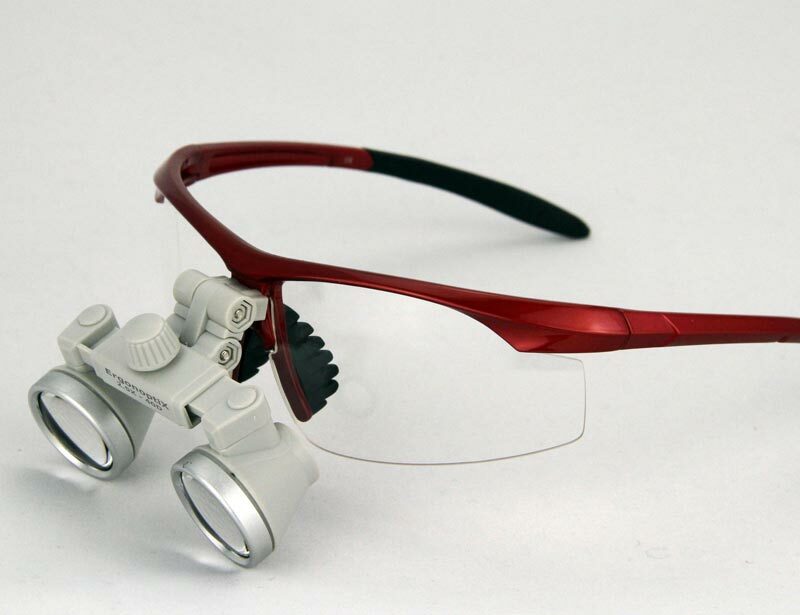 Thanks to it’s minimal size and weight it is not experienced as a disturbance, and due to extreme, true color brightness, everything just seems that much clearer. This light is a true Delight ! Cool Light: Specially developed for the medical professional, D-Light LED head-lamps utilize an advanced cooling system ensuring the lamp does not get too hot to touch, and will not burn your fingers. 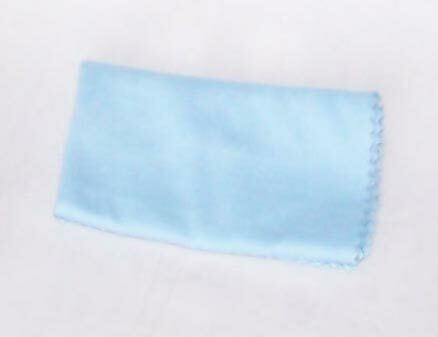 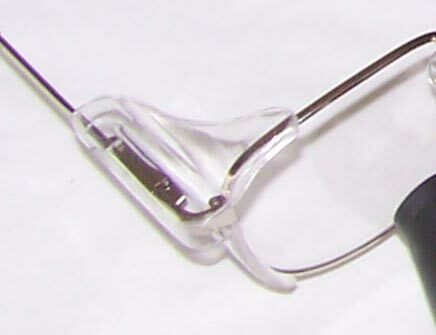 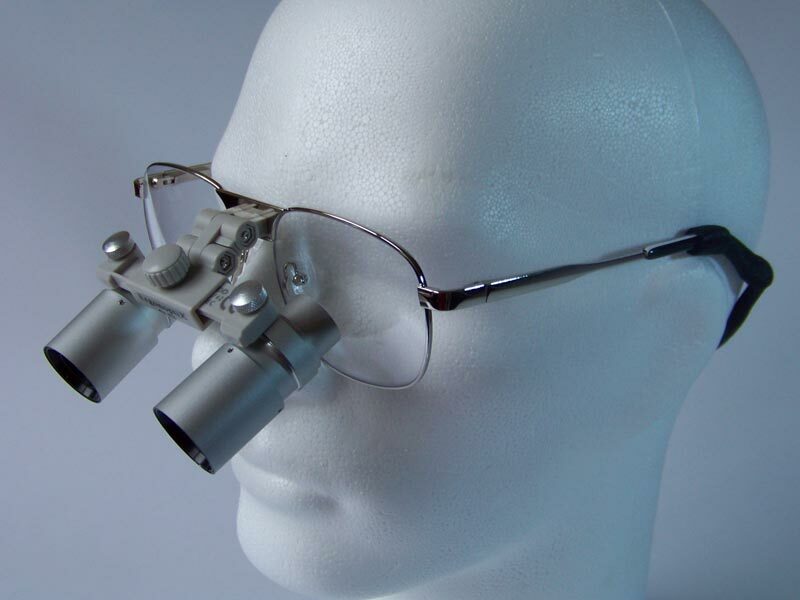 An easy to use surgical loupe, just put it on and start working. 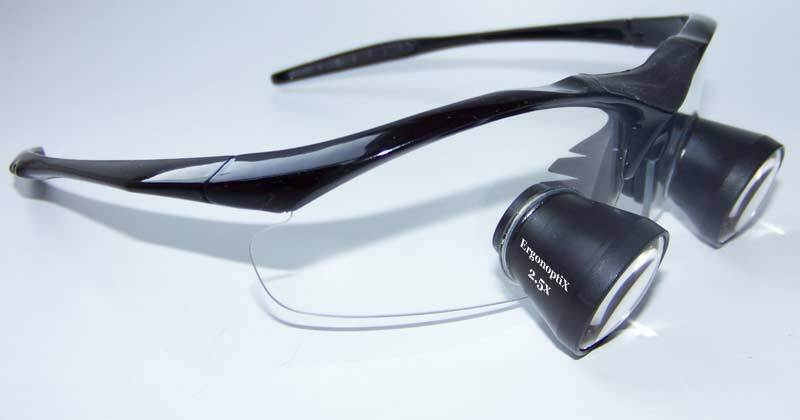 ErgonoptiX micro TTL loupes achieve the lightest possible weight (as little as 43 grams including the frames). personally fitted to your needs and specifications so that they feel natural to use. Lightweight: As little as 43 grams (incl. 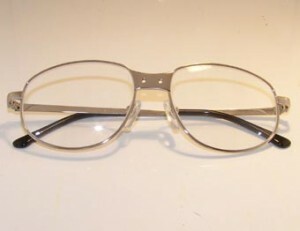 frame). 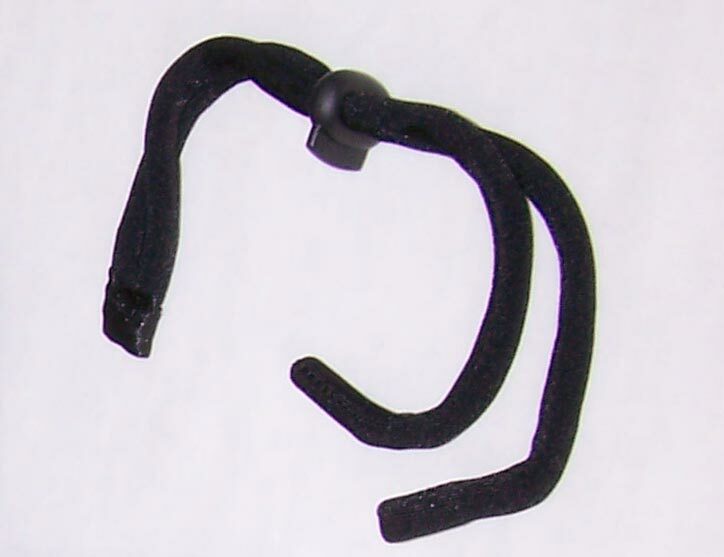 Maximum ease: Simply put them (no adjustments needed. 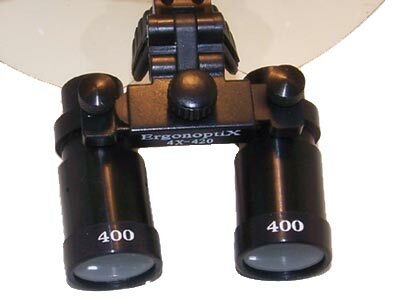 HD precision lenses: for superb clarity and reduced reflection. Deep focus field: up to 200mm focus depth. 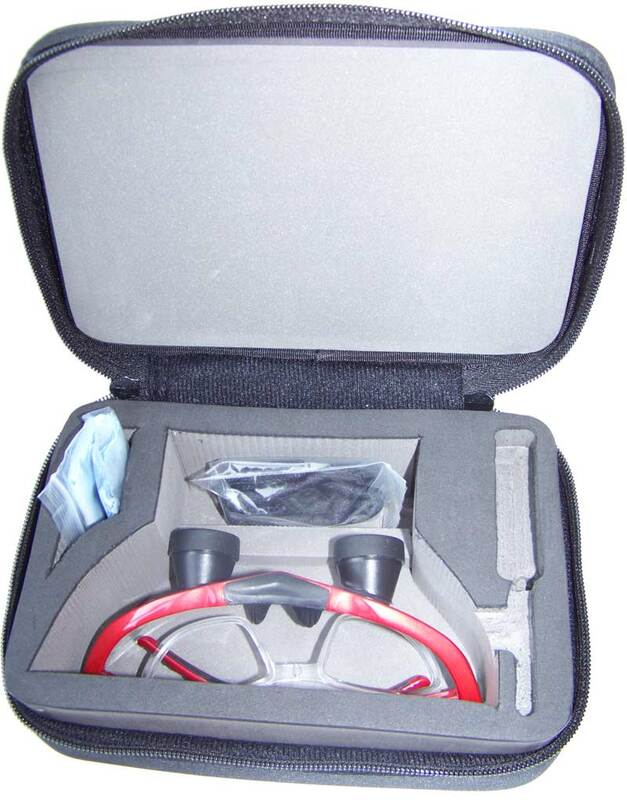 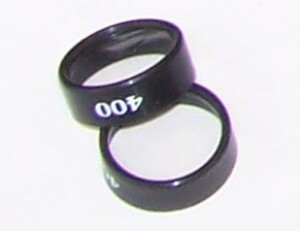 Personalized: Measured to fit you personally. 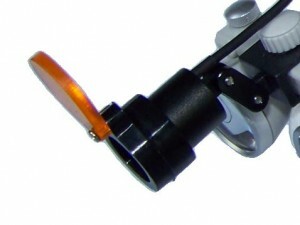 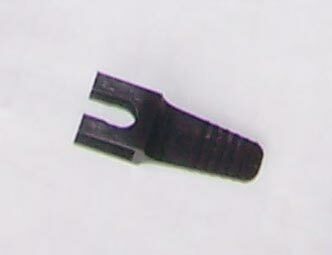 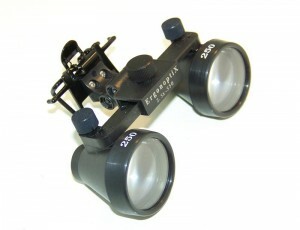 Wide IPD range: 52 – 66mm IPD available. 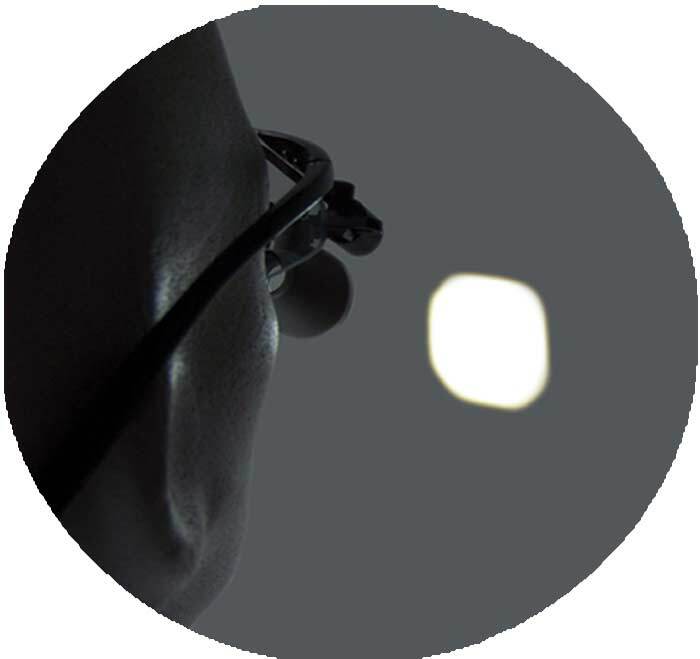 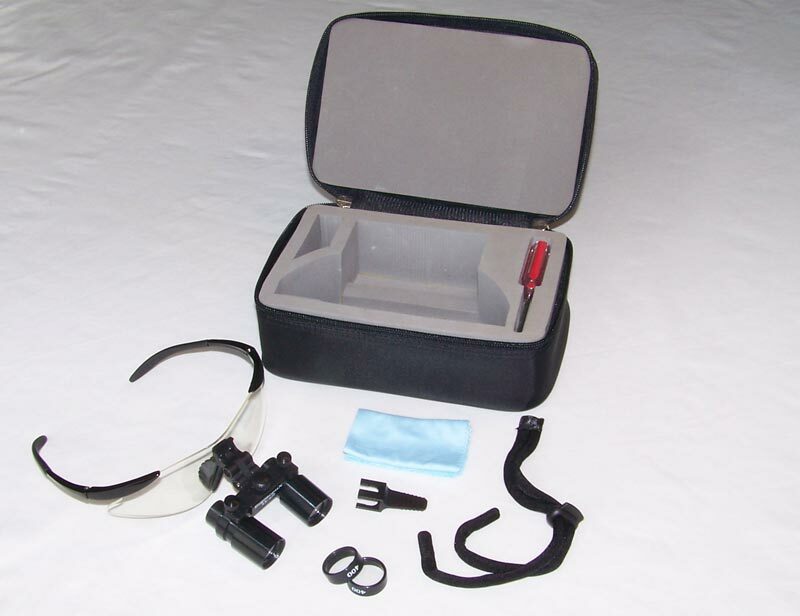 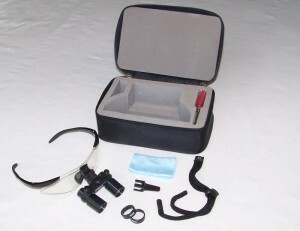 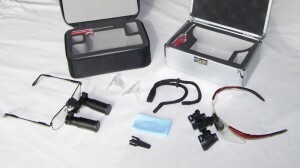 ErgonoptiX TTL (Throught The Lens) medical Loupes utilize the newest optics technology to deliver a smaller and lighter magnifying loupe, which still provides a superiour image. 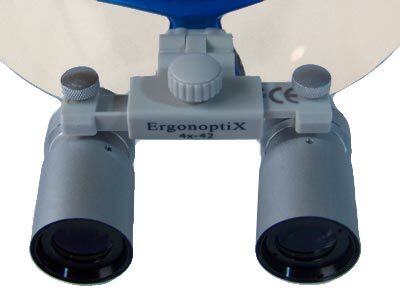 With an unparalleled crystal clear view and an incredibly deep focus field, the ErgonoptiX micro TTL surgical loupes are currently top of the line in Medical Optics Technology. 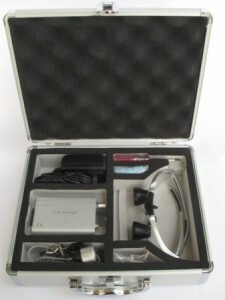 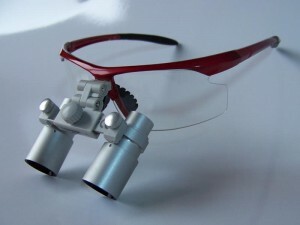 How to order personalized micro TTL loupes? 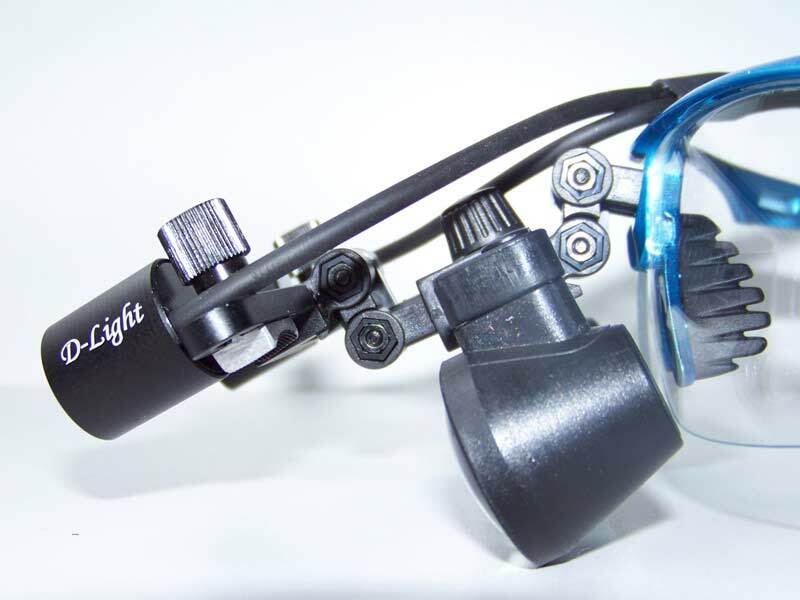 The D-Light Duo HD surgical headlamp was developed by ErgonoptiX especially for use during surgery, where (True color) bright light, with minimized shadows is a basic need, especially for deep cavity surgeries. 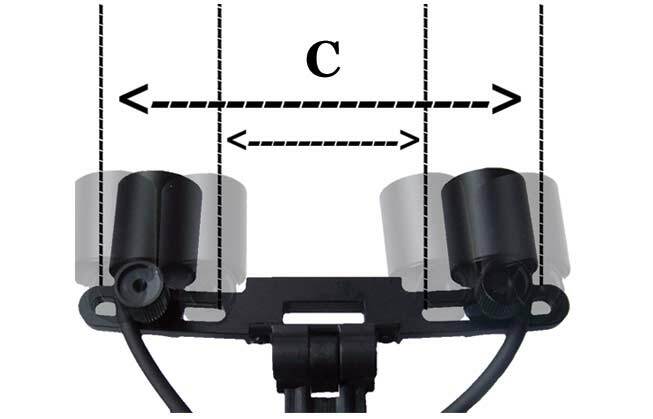 Line-of-sight lighting & 70% shadow reduction ! 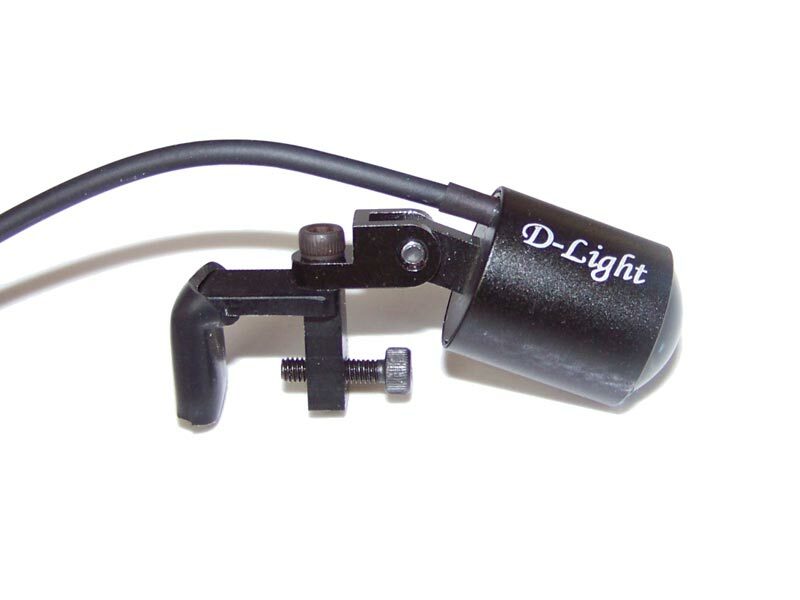 for the first time, the D-Light Duo HD offers a comfortable, shadowless LED headlight. 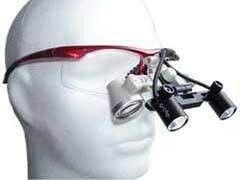 Sharp edge light area ! 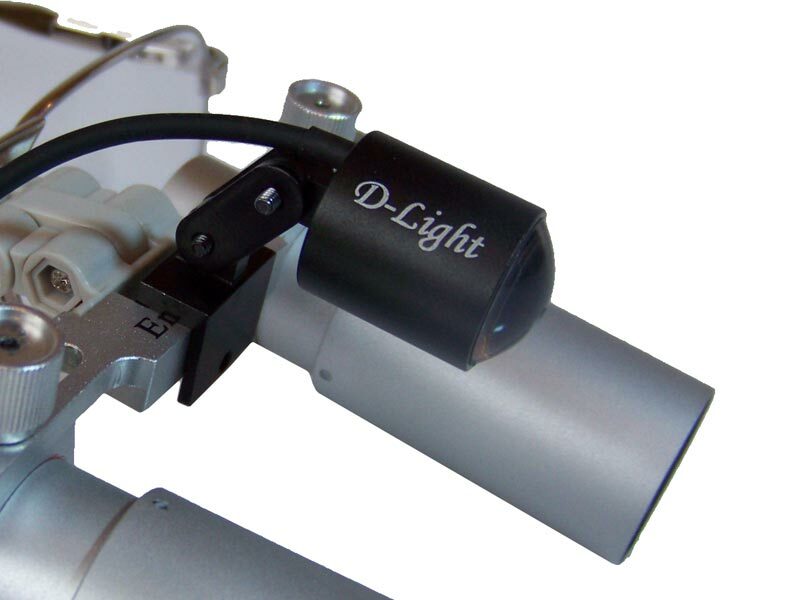 Using an enhanced lens system, the D-Light Duo HD provides a consistent and uniform light beam with a clear sharp edges across the viewing field. 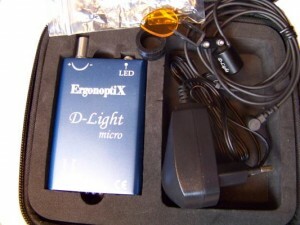 2 x LEDs working as One ! 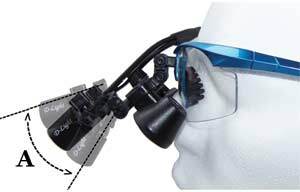 hinge system, the ErgonoptiX D-Light Duo HD is the Surgical Head-Light of the future. 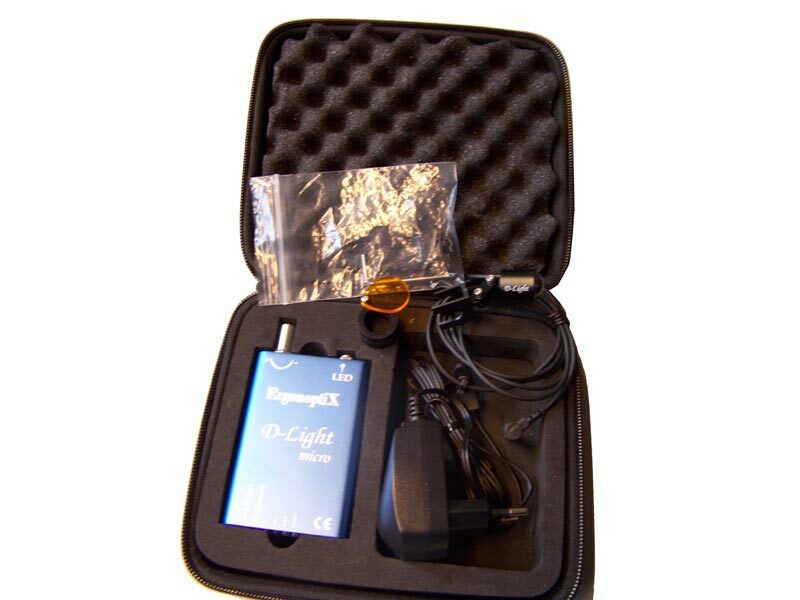 Cool Light: Especially developed for the medical professional, D-Light Duo LED headlamps utilize an advanced cooling system ensuring the lamp does not get too hot to touch, and will not burn your fingers if touched. 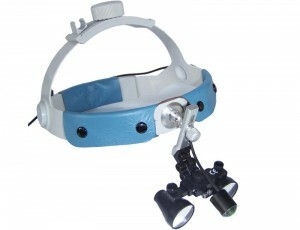 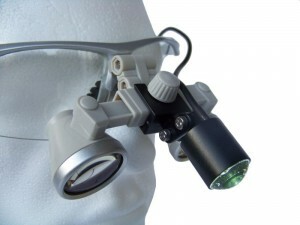 Uniquely developed by ErgonoptiX for the D-Light Duo and D-Light Duo HD surgery headlamps, these adjustments provide a highly accurate positioning of the individual LED lamps along your direct line-of-sight. 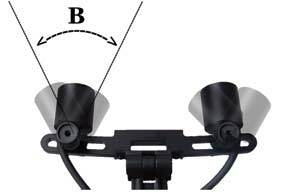 This results in the best possible lighting of your work area. eyes so the light is in your line-of-sight. 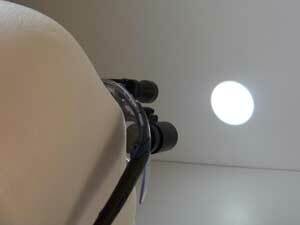 Where you look is where the light goes! 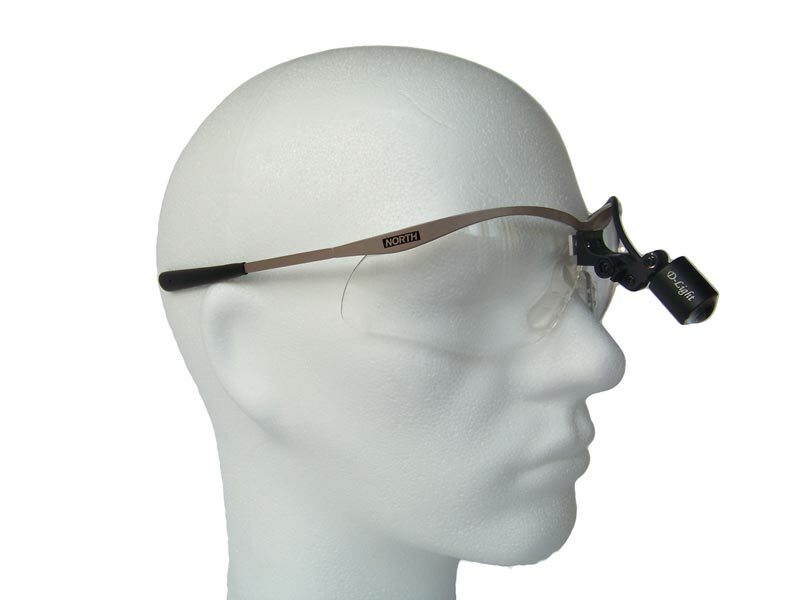 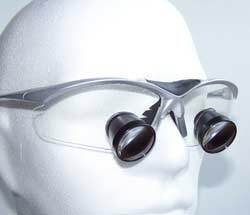 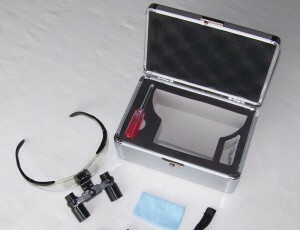 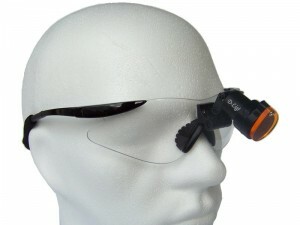 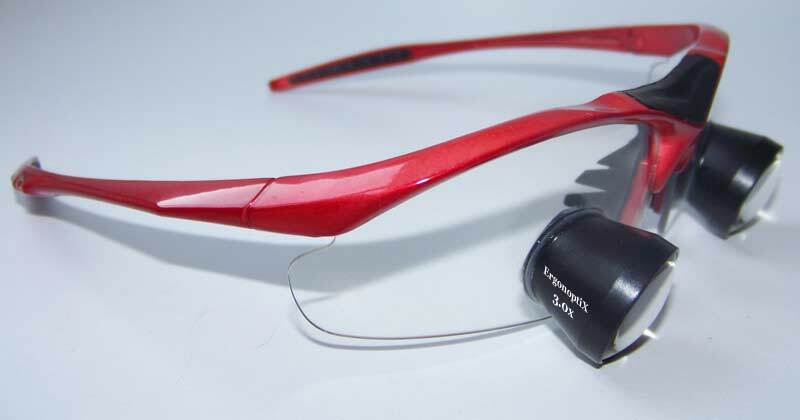 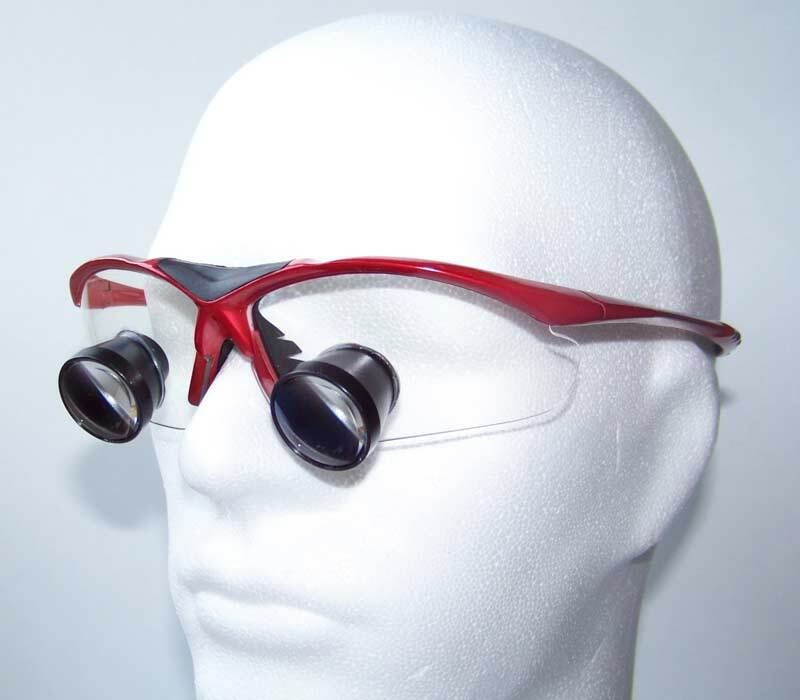 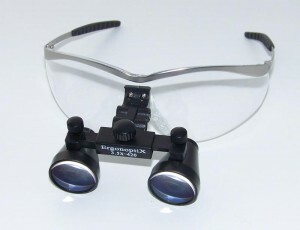 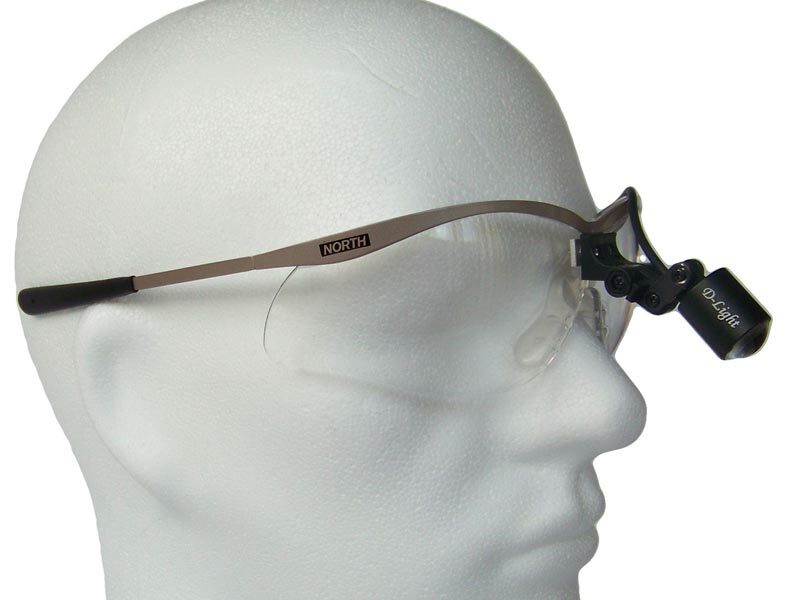 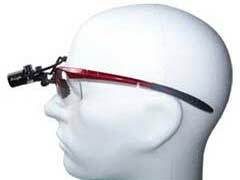 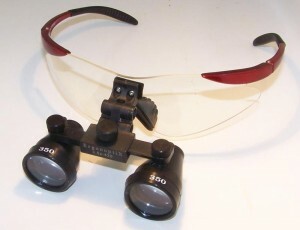 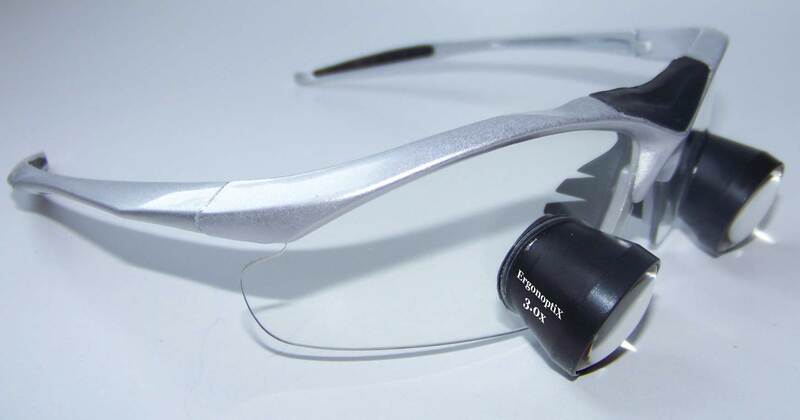 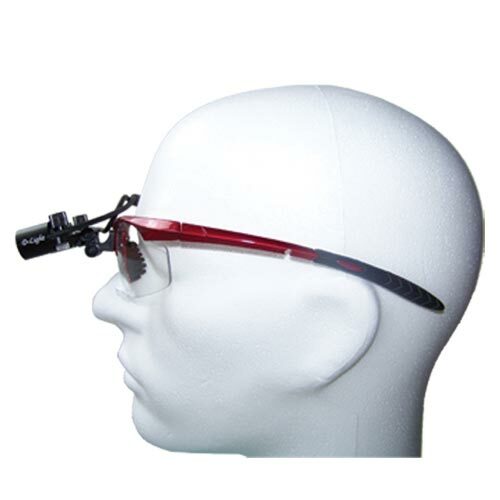 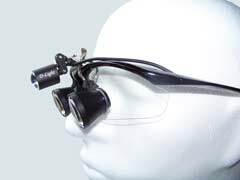 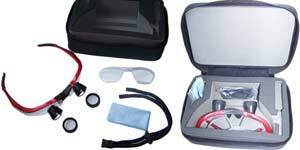 ErgonoptiX Comfort micro prism Loupes Utilize a high performance lens system which provide ErgonoptiX Comfort micro Prismatic loupes with a wide field of view and an extra deep field, while maintaining minimal weight. 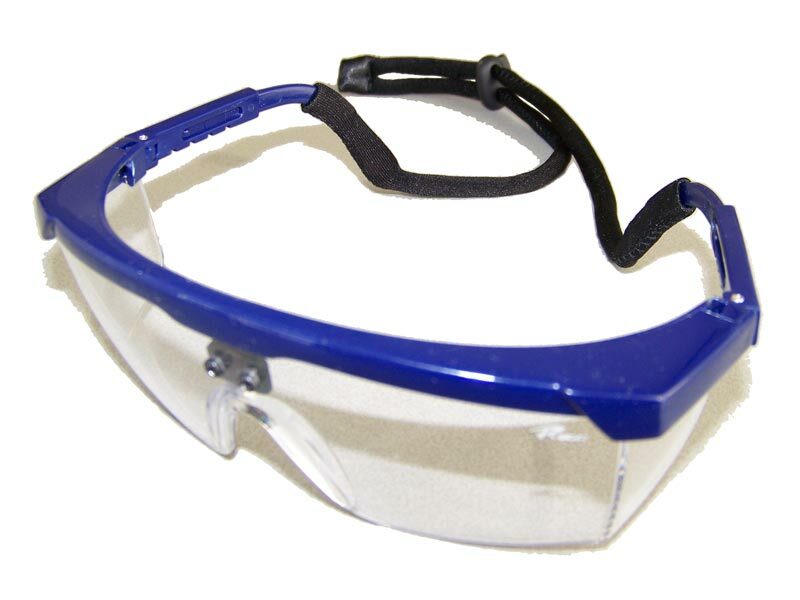 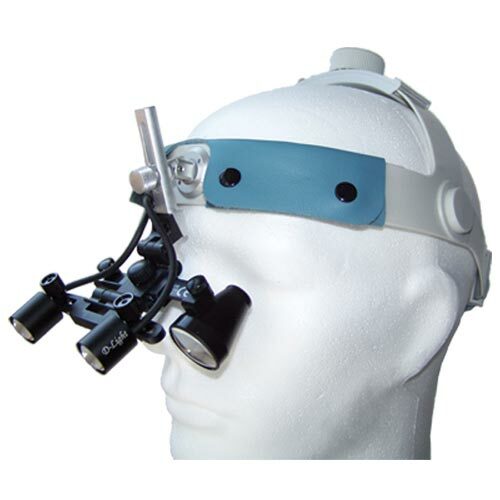 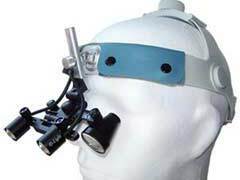 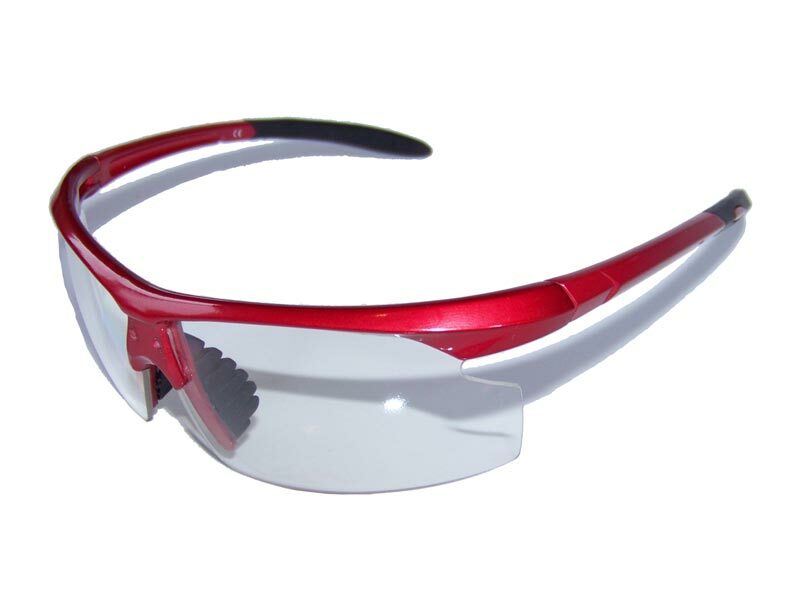 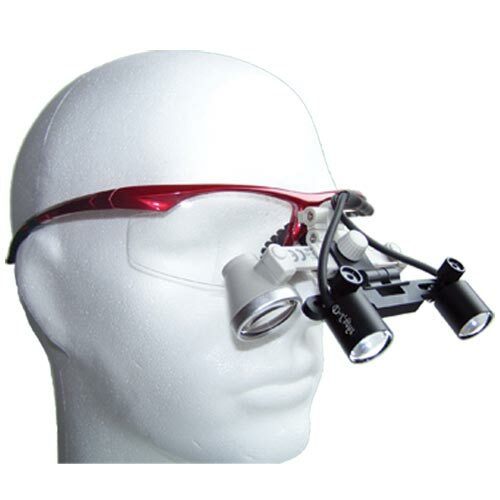 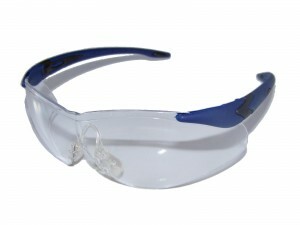 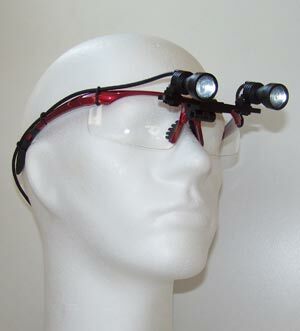 ErgonoptiX Comfort dental and surgical Headlamps are provided with a very wide choice of frames and mounts for different styles and functionality to fit each individual need. during surgery, where a (True color) bright light, with minimized shadows is a basic need, especially for deep cavity surgeries. 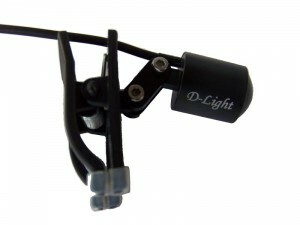 for the first time, the D-Light Duo offers a comfortable, shadowless LED headlight. 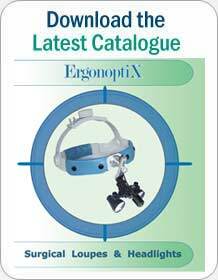 hinge system, the ErgonoptiX D-Light Duo is the Surgical Head-Light of the future. Cool Light: Specially developed for the medical professional, D-Light Duo LED headlamps utilize an advanced cooling system ensuring the lamp does not get too hot to touch, and will not burn your fingers if touched. 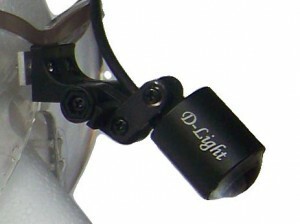 Uniquely developed by ErgonoptiX for the D-Light Duo LED, these adjustments provide a highly accurate positioning of the individual LED lamps along your direct line-of-sight. 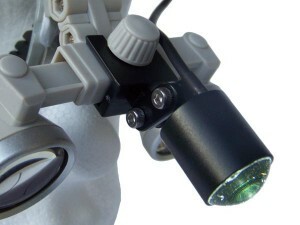 This results in the best possible lighting of your work area. 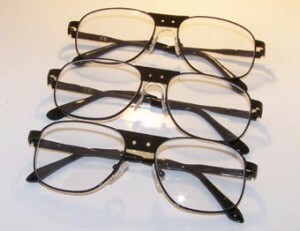 * Small size, light weight and extreme brightness. * Thanks to the constant power output, brightness remains powerful & consistent until the power pack is depleted. 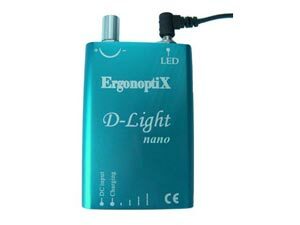 * Small size, light weight and strong brightness. 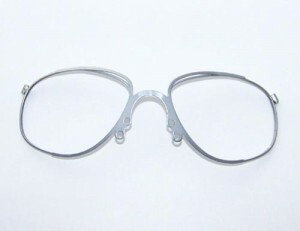 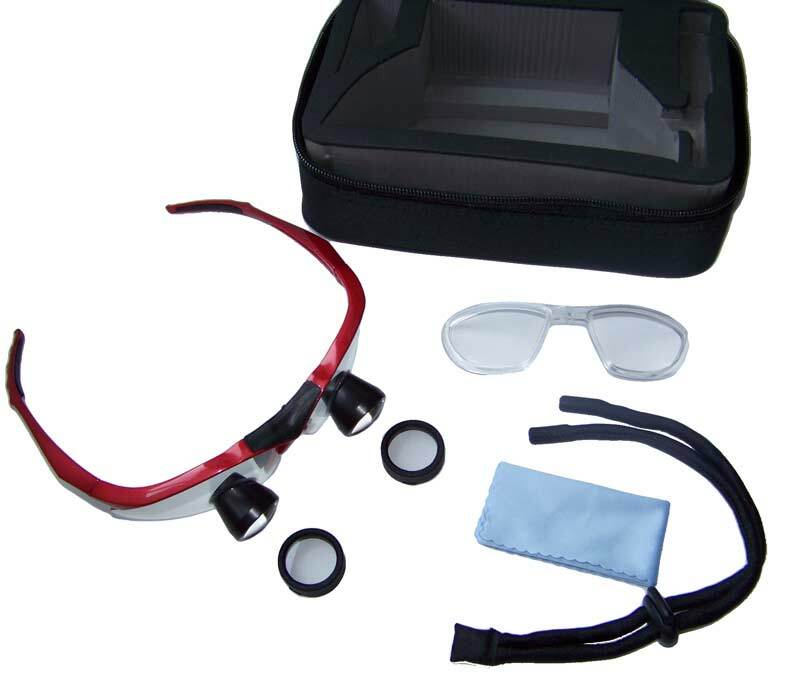 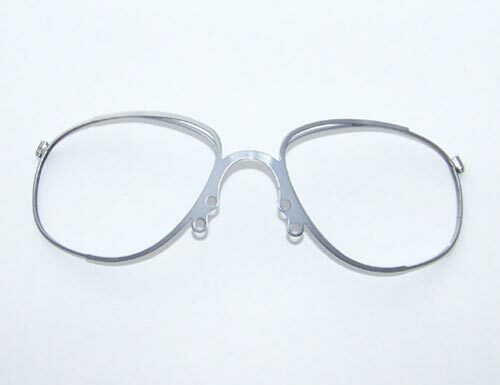 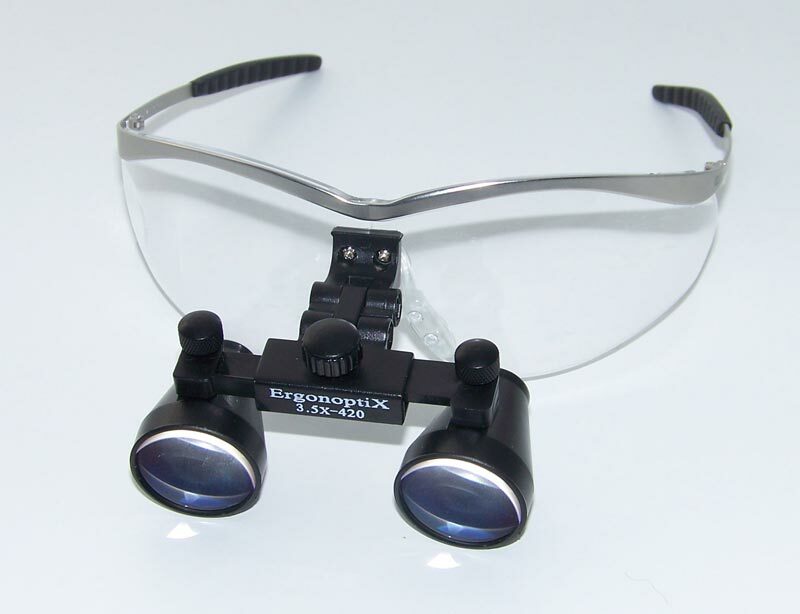 ErgonoptiX Comfort dental and surgical loupes are provided with a very wide choice of frames and mounts for different styles and functionality to fit each individual need.